Can you tell which of the above chairs is the deal? 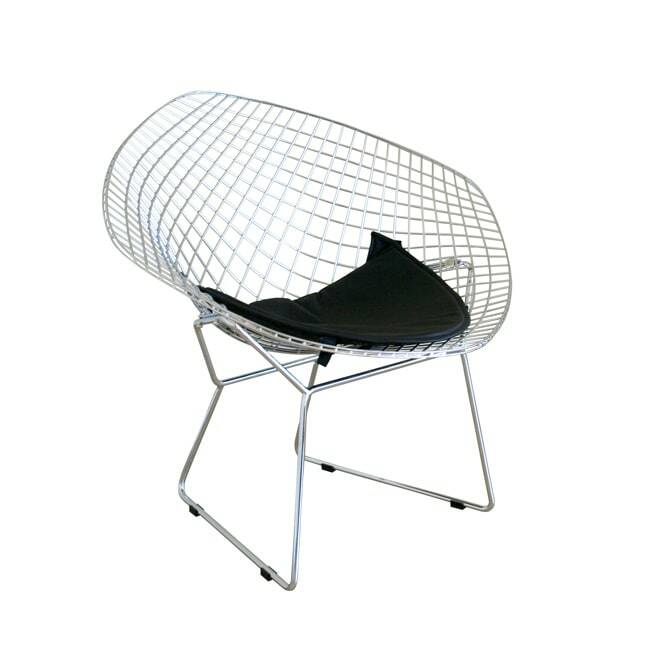 The first one is the Diamond Lounge Chair by Harry Bertoia, which retails for $877. 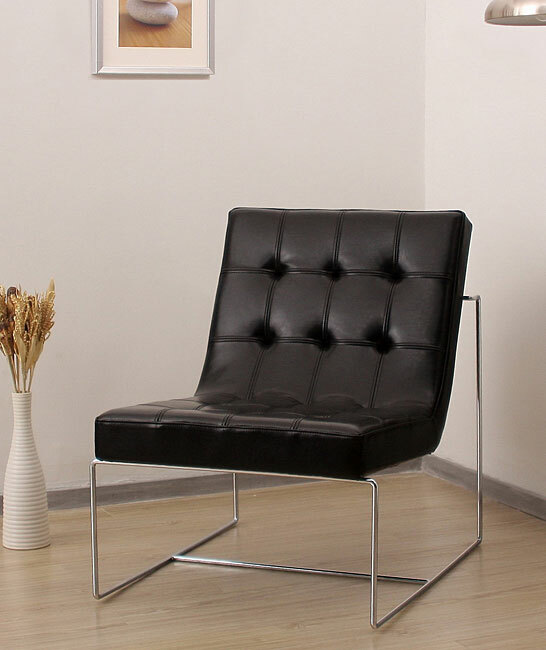 At $199.99, the one below it is a steal – the Rupert Chrome Steel Chair from Overstock.com (by the way, Overstock offers a flat shipping rate of $2.95 for almost everything, cheap!). 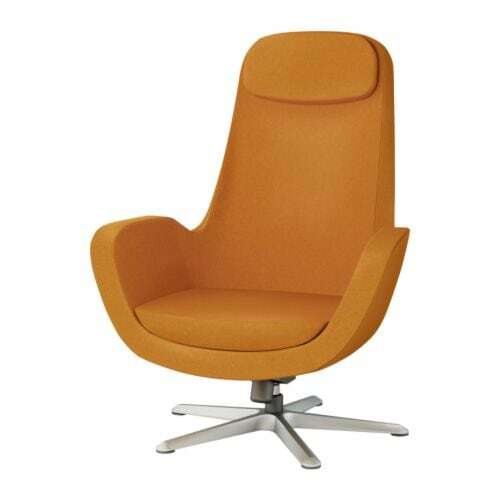 …but you can get a similar one in gray or orange from Ikea for $399. This was a good post… This will be my First time to your blog. Thanks for sharing . I have to revisit this site. I am a home decoration specialist for five years. My decor tip of the day is this: Don’t overdecorate a home. Room space is key. Thanks once again…..